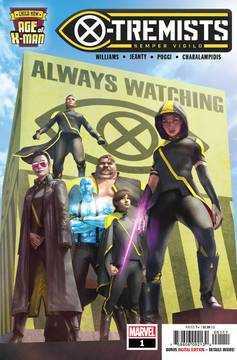 ENTER THE AGE OF X-MAN! A perfect world doesn't just…happen. It needs to be cultivated. That's where the X-Tremists come in. 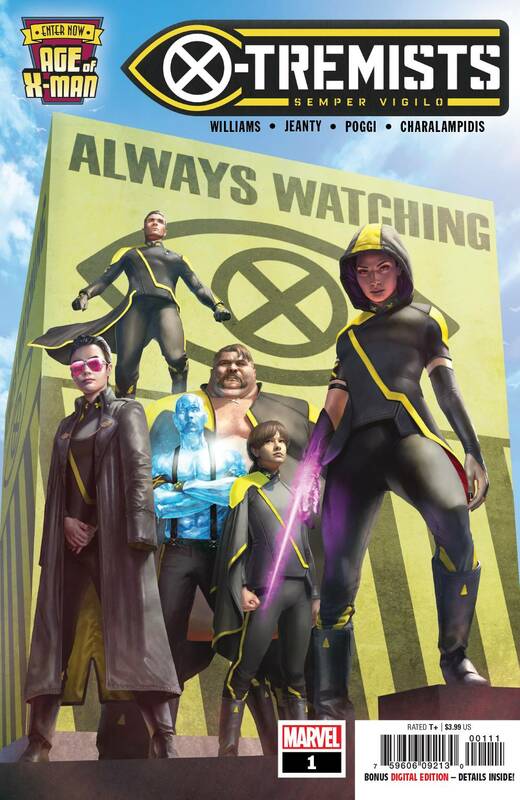 Psylocke, Iceman, Northstar, Blob, Jubilee and Moneta protect people from threats they won't even know existed, including the most insidious threat of all - love. Rated T+.